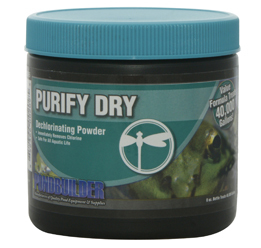 Whether you are preparing new water for fish or topping off the water level to your pond, Purify Dry instantly neutralizes Chlorine and Chloramine toxins. 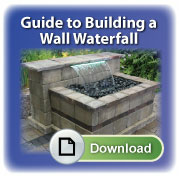 Works on city and well water. Great shelf life and high dosage count per 8oz container. 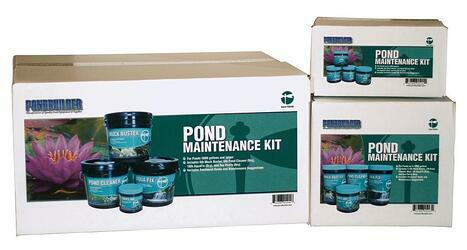 Pre-mix in a 2 gallon bucket and simply pour around the perimeter of the pond.